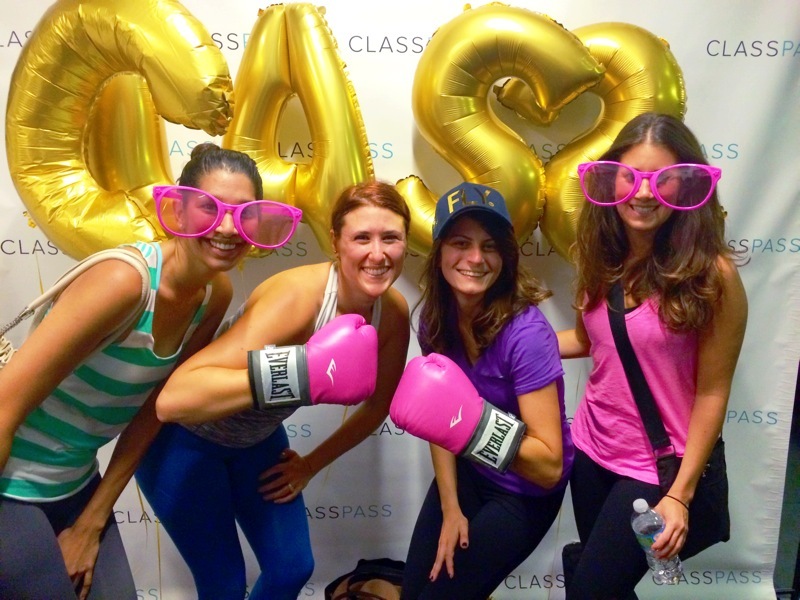 ClassPass is probably the greatest thing to happen to fitness in Chicago (and other select cities). How it works is you sign up for $99 a month and then you can attend as many classes as you like, 3 maximum at each studio. This way, you can try lots of different classes throughout the city and not get “stuck” with a gym membership. 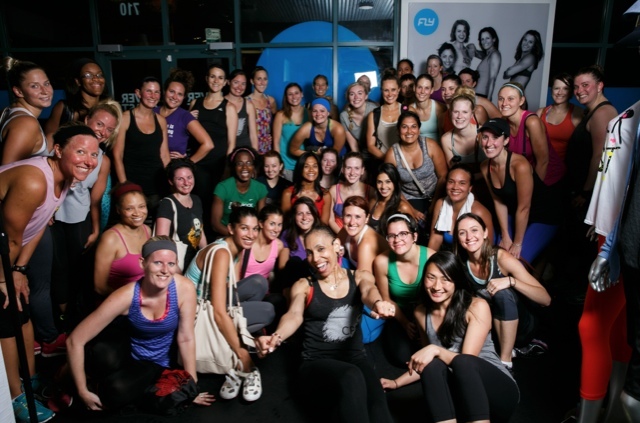 I tried my first Flywheel cycling class a few weeks ago with these lovely ladies (Shaheen, Jill and Samantha) above and lets just say I’m glad I can finally feel my legs. It was such an intense class, but I’m glad I survived and lived to tell about it. I also took a Dailey Method class and again, muscles that I never knew existed were definitely in overdrive. I’ve signed up to take an Air, so let’s see if I can make it through that class. 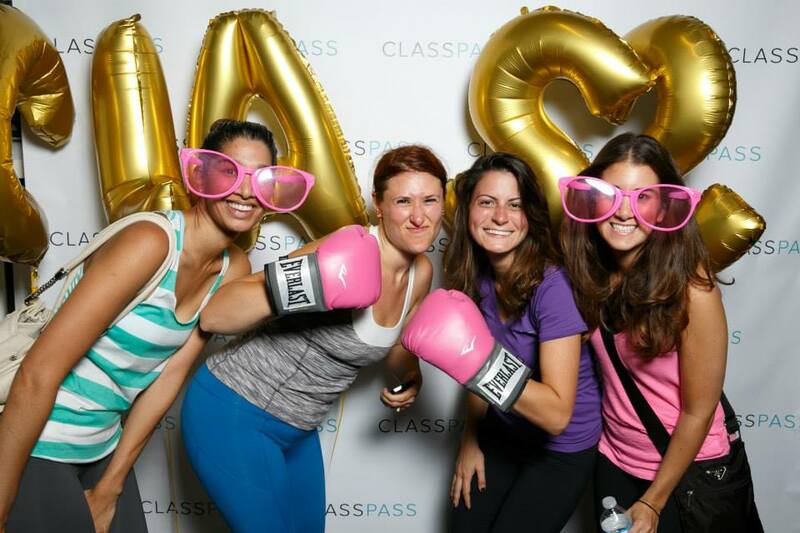 Photos and classes courtesy of ClassPass. *As usual, all opinions are my own.